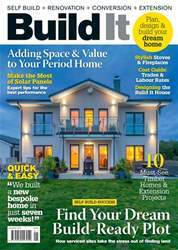 Digital Subscriptions > Build It > January 2019 > What are piled foundations? If you have ever wondered how tower buildings stand up, then part of the answer could be piled foundations. For instance, the world’s tallest building, the Burj Khalifa in Dubai (829m high) used 45,000 cubic metres of concrete to construct 192 piles, each buried 50m into the ground. These columns are driven into the earth to transfer the weight of the building through less stable sub soils until sufficient weight bearing strata is encountered. Whilst self built homes in the UK are unlikely to be more than three to four storeys, the same principles can apply, meaning piled foundations are often the ideal engineered solution. 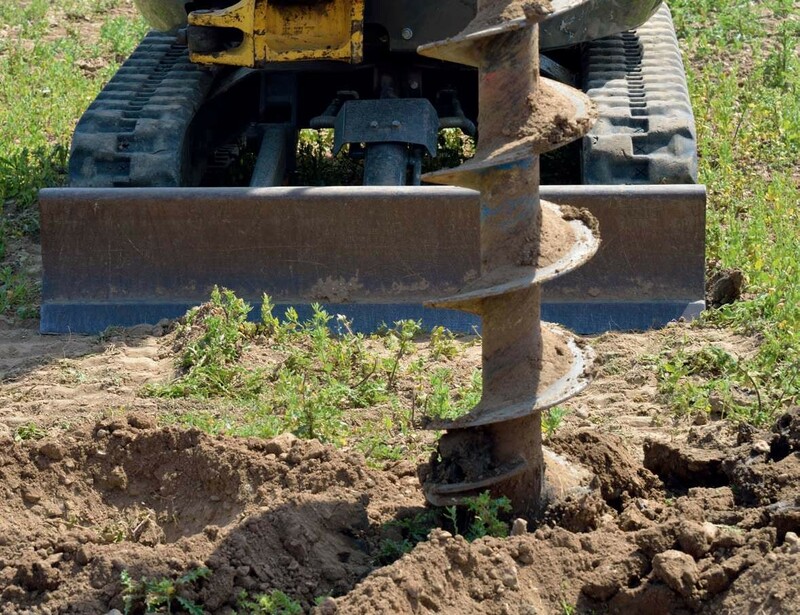 When are piled foundations needed?